Get ready for an intimate, hands-on class led by one of Blue Bottle’s expert baristas. 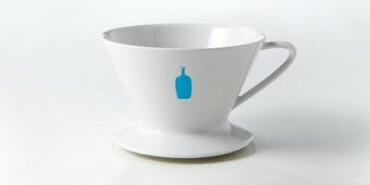 Learn to make a delectable cup of pour over with the all-new Blue Bottle Coffee Dripper. At the end of the class, you’ll receive a bag of beans to test out your new knowledge—on us. Click here to reserve your spot.